As of 6 April 2016 the tax payable on overdrawn director’s loan accounts increased from a rate of 25% to 32.5%. A director’s loan occurs when a director or participator takes money from the company which is not a salary, a dividend nor an expense repayment. Reversely, directors can loan money to the company which they can later recall without a charge to tax. The tax on overdrawn amounts, known as Section 455 tax, is intended to discourage owners of close companies from taking money from the company via loans which they do not intend to repay. This is opposed to taking dividends or a salary which is taxable income. When the overdrawn loan account is repaid by the participator, HMRC repays the Section 455 tax to the company. The date on which the tax is refunded depends when the loan repayment is made. In addition to Section 455 tax, a benefit in kind will also be charged where loans exceed £10,000. The increase in the tax rate from 25% to 32.5% mirrors the effective tax rate now payable on higher rate dividends under the new regime, and prevents using the loan account to avoid the dividend tax. 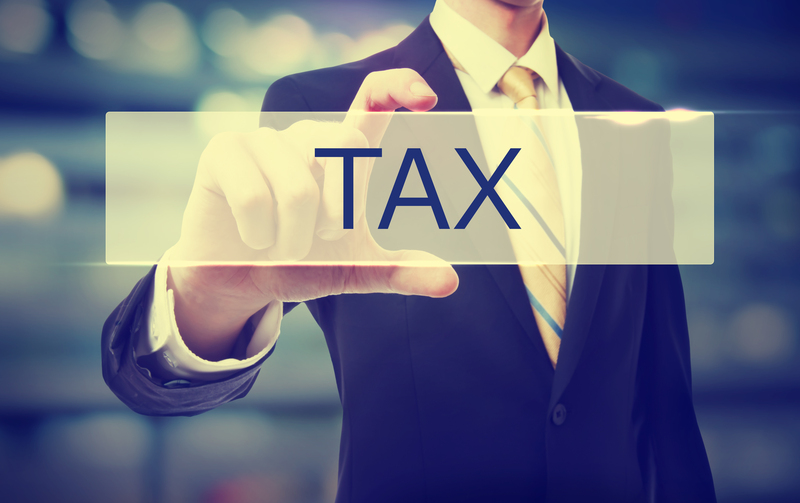 This change further enforces how owners of close companies should be discussing remuneration packages with their tax advisors to ensure tax efficiency.